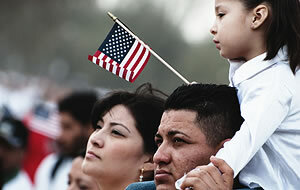 Join us and let us know your ideas to improve the lives of Latinos in Tacoma. Ven y cuèntanos las ideas que tienes para mejorar la vida de los Latinos en esta ciudad. Take a look at these other programs and resources exploring the history, stories, people and issues of Latinos in America. Echele un vistazo a estos otros programas y recursos acerca de la historia, personas y cuestiones de la comunidad Latina en los Estados Unidos. 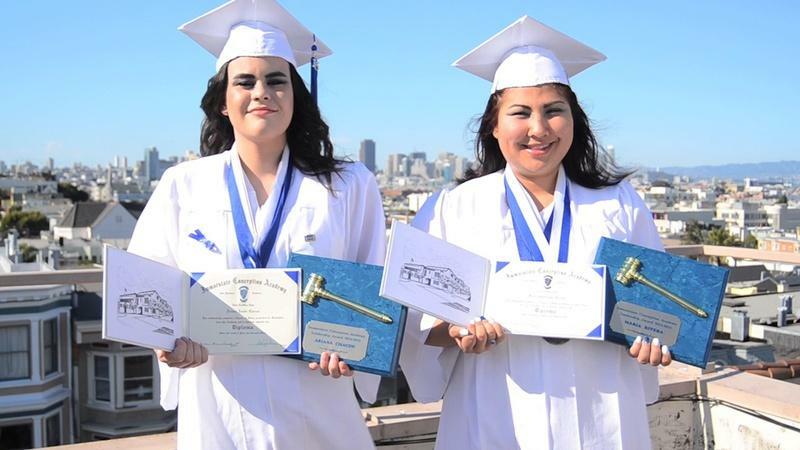 Short docs featuring stories from Latino filmmakers: "The Smallest Step" animates 3D modeled avatars of diverse H.S. 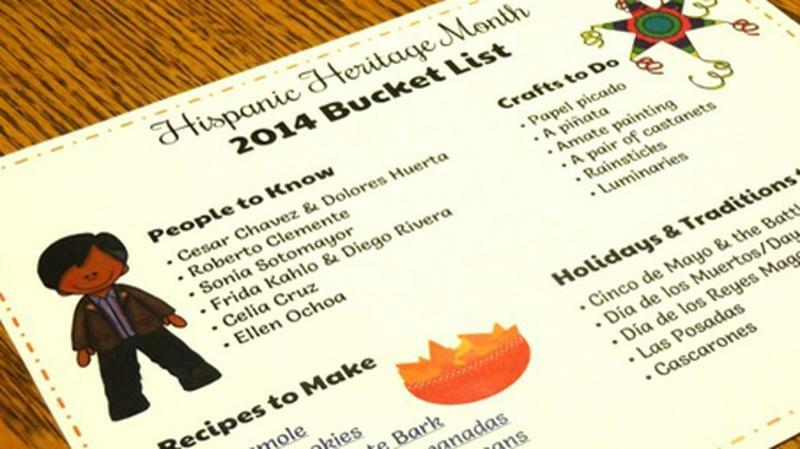 students against real world backdrops; "Overcomers" highlights two teens succeeding despite odds stacked against them; and "Every Girl Matters"
Learn about Hispanic Heritage Month with crafts, recipes and more! 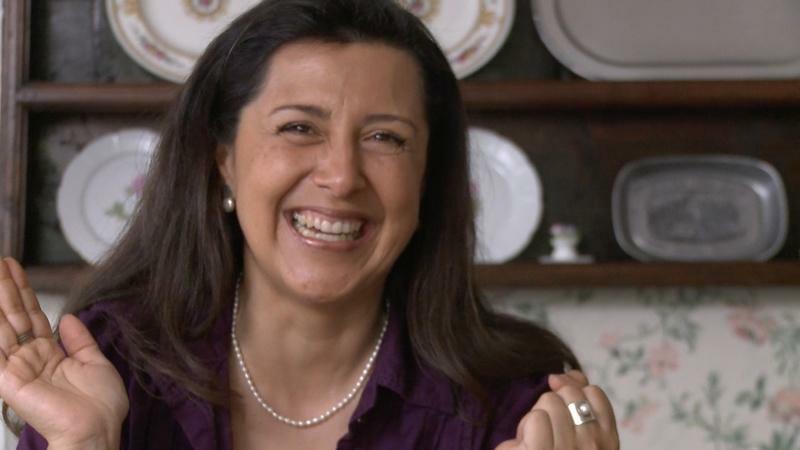 A fascinating look at a rarely seen side of Hollywood, “Now en Español” follows the trials and travails of five hard-working Latina actresses who dub "Desperate Housewives" for Spanish language audiences in the U.S.